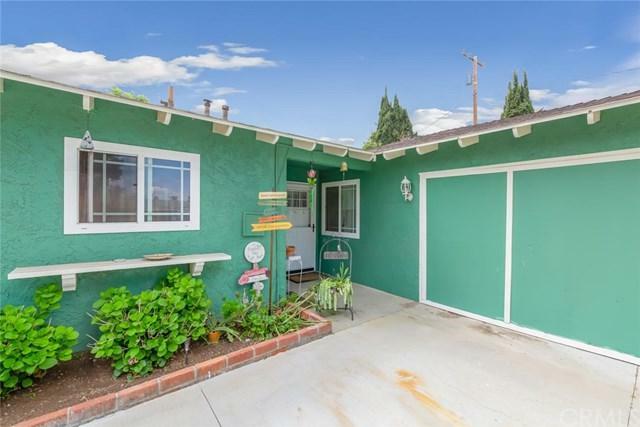 Don't miss out on this charming single story home located in the heart of Corona. Boasting 4 bedrooms and 2 full baths, this home is ready to make your own. 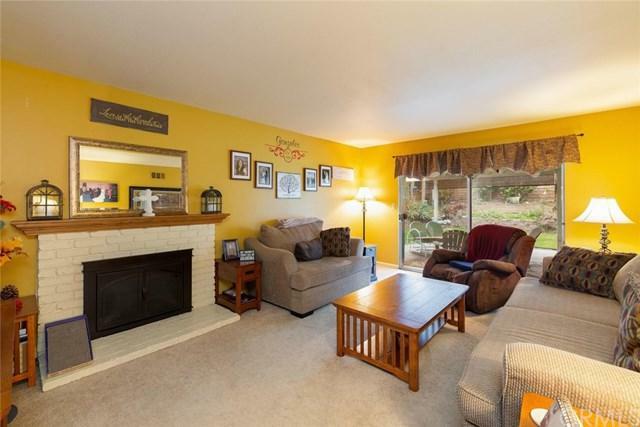 Enjoy the fireplace in your living room or entertain company in your quaint kitchen that opens to the dining area. Both bathroom showers have been upgraded with porcelain tile and newer sinks. Head outside to the lush backyard with patio cover, mature landscaping and plenty of room for fun. Home is in award winning Corona-Norco school district and the assigned high school is the Centennial Huskies (#9 Nationally Ranked and #5 California Ranked Football program). 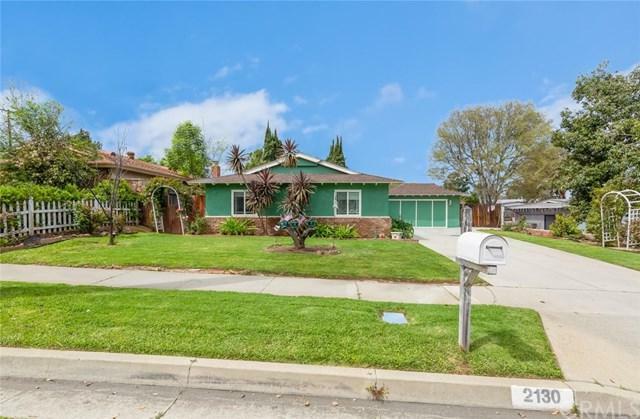 This commuter friendly home is located close to restaurants, shopping centers, parks & schools. No HOA and Low Taxes!!! Come and make new memories in this gorgeous home.